Sportswear manufacturing giants, Adidas Ghana, has yet again rallied massive support for the GNPC Speedsters Club at its Airport office in Accra. The support saw the kit outfit providing sportswear-sneakers, slippers and jerseys for Edwin Gadayi (ECOWAS 100m champion), Idrisu Musa (Ghana U-18 champion), Raymond French (Discovery with potential) and Grace Obuor (ECOWAS 400m champion) for a year. The four, products of GNPC Ghana Fastest Human were inducted into the Speedster Club in a special ceremony in Accra. 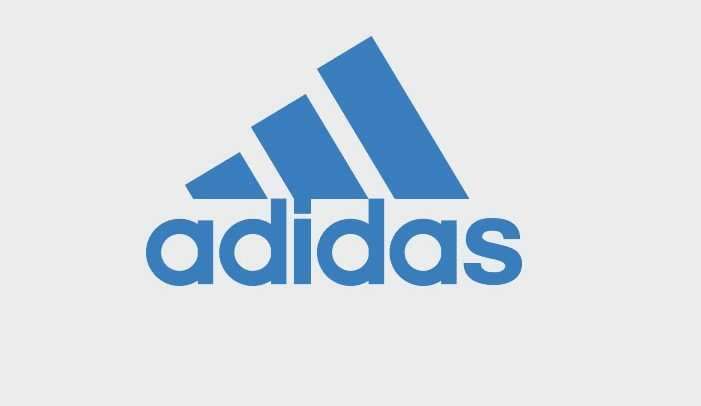 Adidas Country Director, Madam Valerie Ghajar, urged Ghanaians to take part in other sport disciplines, such as athletics, as they are ready to support progressive sports organisers. Madam Valerie said Ghana has a future in sports and she was optimistic the nation can make an impact at the 2020 Olympic Games in Tokyo and beyond. “Be focused and work hard to achieve your goals, you can only get to the top with these two virtues,” she told the beneficiary athletes. Ghana Fastest Human founder, Reks Brobby, expressed thanks to Adidas for the continued support. The quartet would be catered for free in Kumasi and train under well experienced coaches and doctors.